The aim is to build a digitally-skilled workforce that will boost the country’s e-commerce capabilities. To boost the country’s e-commerce capabilities, ETDA is establishing the country’s first e-commerce park dedicated to digital education, training, and cooperation. The park is being set up in partnership with Srinakharinwirot University. 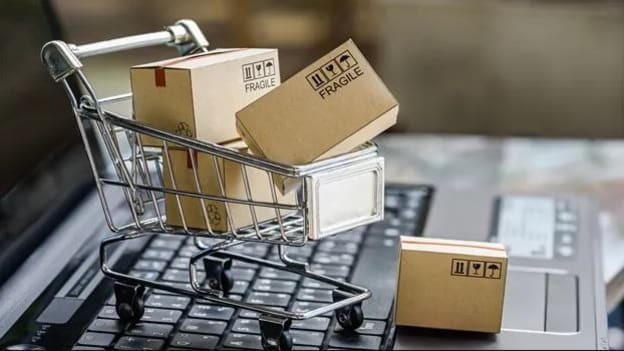 The e-commerce part will be supported by overseas agencies collaborating to create a red-tape-free channel for Thai entrepreneurs to bring their products to the global market. Wayuparp acknowledged in media that the e-commerce park was inspired by China’s Dongguan model, which is the leading e-commerce district in China and home to about 2,000 e-commerce parks. Earlier in 2018, it was reported that the Thai e-commerce market is valued at US$3.5 billion and is expected to generate a revenue growth rate of 13.2 percent annually, reaching US$5.8 billion in 2022. The Digital Thailand 4.0 program, started in 2016, has brought about a wave of opportunities for e-commerce businesses in the country. The initiative has increased internet adoption, and encouraged businesses – especially small and medium enterprises in remote areas, to use e-payments and e-marketplaces to sell local products and services.